This is a monitored carbon monoxide detector. 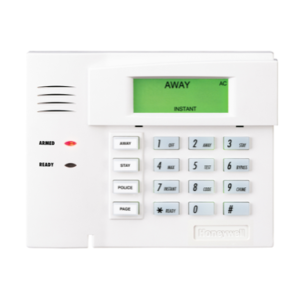 It is connected to your security system monitoring so that if it goes off your monitoring station (ADT) will notify you and get help. 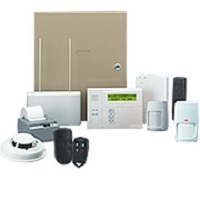 They are known to save lives every year and is recommended for every security system installation. Keep your home and family safe by adding CO protection today. 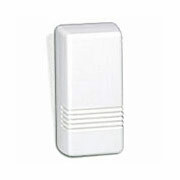 This is the Wireless Carbon Monoxide Detector that works with Honeywell Lynx or Vista systems. You must have wireless ability and wireless zones available to add this. This is a monitored carbon monoxide detector. 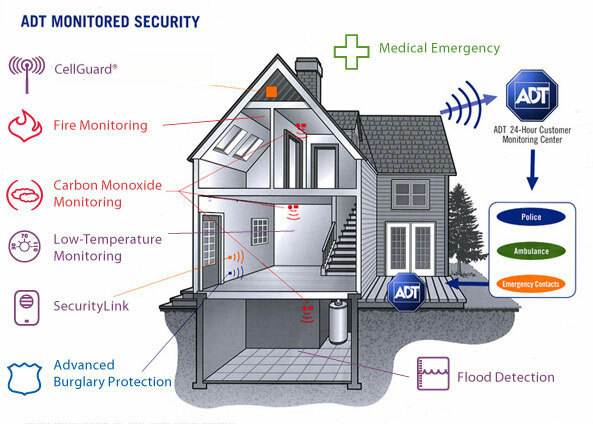 It is connected to your security system monitoring so that if it goes off your monitoring station (ADT) will notify you and get help. 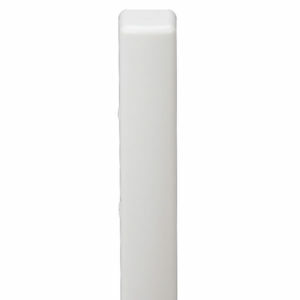 They are known to save lives every year and is recommended for every security system installation. Keep your home and family safe by adding CO protection today. Watch a story about a family whose life was saved because of it here. There is another video here about a dog whose life was saved because of the carbon monoxide detector that ADT installed. Another video of a woman whose life was saved can be seen here. In addition there is a another story here. 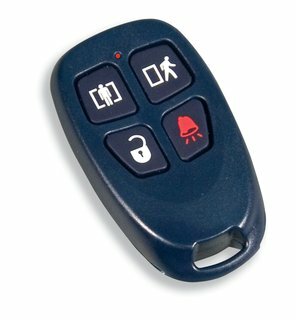 In most of these cases the person home was not aware of the deadly risk that could have taken their life. It requires programming. 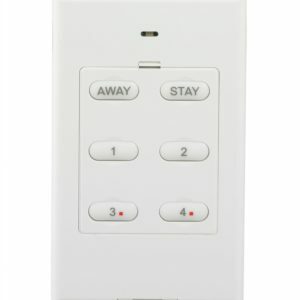 If you have a vista panel you need the alpha keypad to program it. See the diagram below. 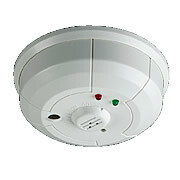 You may also want to learn about Smoke Detectors, Flood Detectors, and Low Temperature Sensors.